Most investors and agents believe that a property management company simply collects rent and schedules repair calls. Donna Farrow & Company always does much more. Charge resident’s appropriate fees based upon the lease agreement and addendum’s. Visit the property and take photo’s of maintenance, wear and tear, and tenant damage. We want to determine if the resident is taking care of the property. If they are not taking care of the property we will send the tenant a lease violation notice, and if not corrected we will not send them a lease renewal. The lease renewal is completed 2-3 months prior to the end of the term so it is important to gather information and take care of anything prior to the lease renewal. 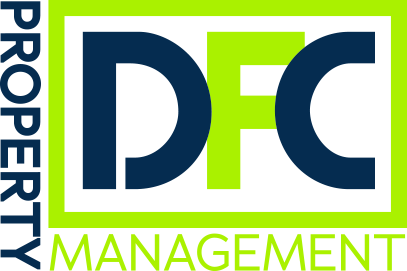 Why Choose DFC for Managing Your Property? Our long history of serving investors just like you! We have been managing property in Saint Joseph since 1991. We understand what it is like to have your personal finances on the line and are with you every step of the way. Unlike many property managers, we are not agent’s first and property managers second. And unlike many one man show property managers, we have a highly trained and experienced management team to ensure our clients get the best experience possible. Our company focus is to manage investment properties.